Home » Testimonials » "The kind of individually planned travel packages that your company offers is something quite exceptional..."
"The kind of individually planned travel packages that your company offers is something quite exceptional..."
We are now in Istanbul after having completed a wonderful month in Greece. I just want to say a very big thank you to you and your staff for the impeccable service that you have given us. 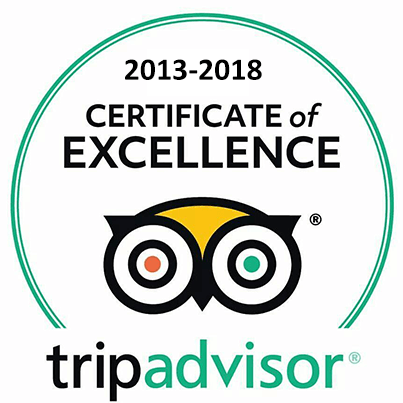 Every arrangement you made for us (with the one very minor exception of the pick-up at Mytilini) was perfect, the hotels on the islands were excellent and the people very kind and hospitable. We could not have asked for a better service. The arrangement of the rental car worked out very well too. We had no trouble driving around Greece and found the driving conditions to be no problem. Perhaps that is something you could modify from your website (or from a commentary on it that I read) which suggests that it can be quite dangerous driving in Greece. We certainly did not find it so, even when we came into Athens to take the car back. I Have seen more dangerous driving in New Zealand. The kind of individually planned travel packages that your company offers is something quite exceptional, and certainly enabled us to determine our own itinerary and visit the places we personally wanted to see and for the time we wanted. And the overall price was very reasonable. We will certainly recommend Fantasy Travel to anyone we know who is planning a trip to Greece. You have helped make our one an unforgetable experience.